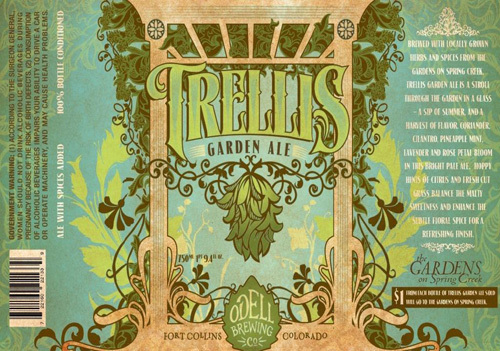 Odell Brewing Company a craft brewery in Fort Collins, Colorado created the most eye catching label designs I have ever seen in collaboration with TBD Agency in Bend, Oregon. 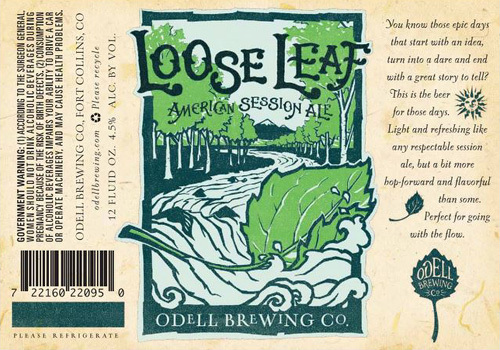 "Odell was inspired to revitalize the brand, and tbd realized an opportunity to better communicate the superior quality of Odell’s handcrafted beer with innovative packaging designs and support materials. 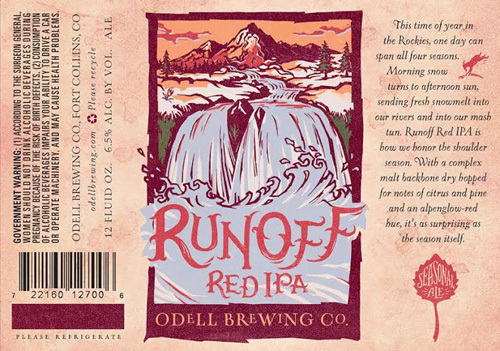 We crafted a brand strategy based on an authentic spirit of sharing found in the home brewing culture—a spirit that Odell still cultivates as they grow. 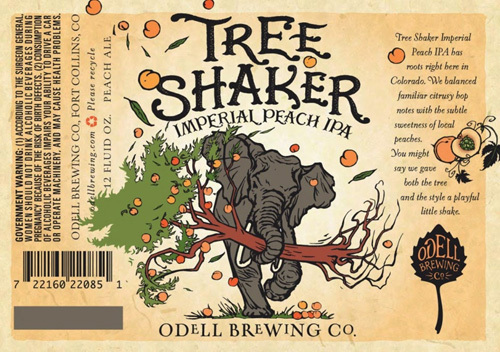 With the introduction of the new packaging, Odell’s year-over-year sales increased significantly, even while taking a price increase. 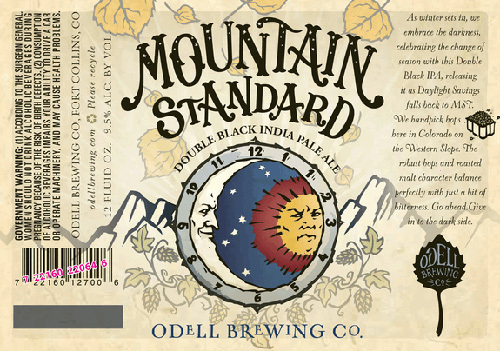 The community of Odell fans also continues to grow, as evidenced by social media engagement, some of which is in direct response to conversations about the packaging. 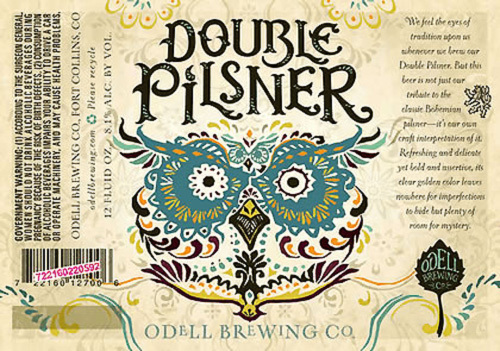 And every once in a while, a fan expresses their love for the packaging with remarkable fervor: as a tattoo." 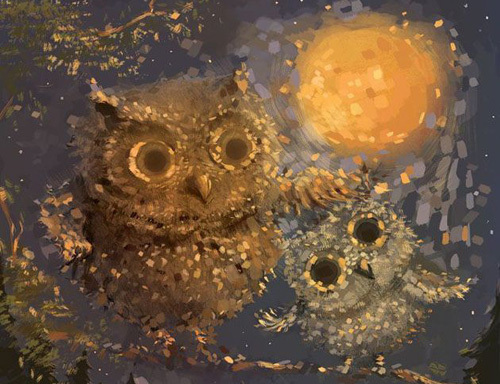 - shares TBD, via. 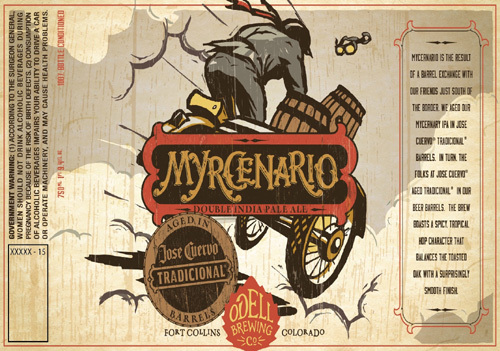 The illustrations in retro style, lettering, the texture and the muted colors all makes it's a visually appealing, stylish brand design. 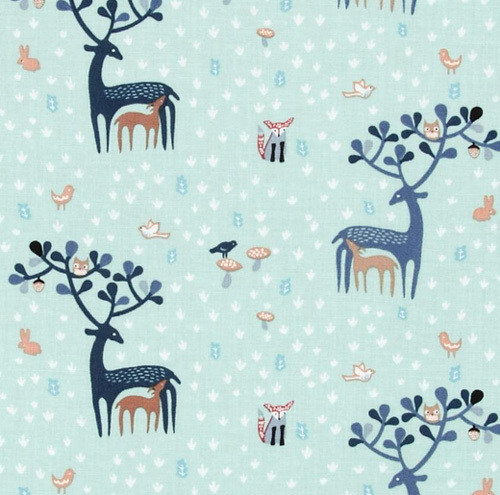 I mean how can you miss those big owl eyes in turquoise blue or the elephant shaking the tree. 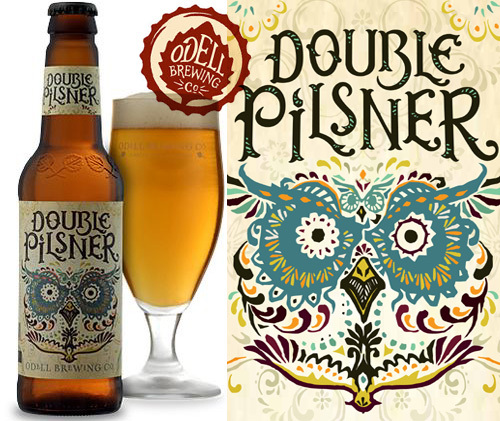 Two of my favorite labels, very powerful and beautiful! 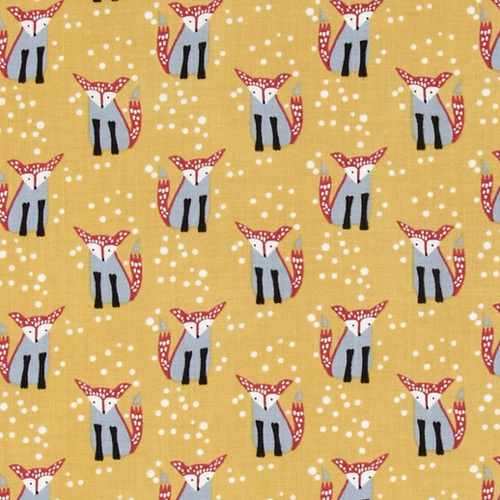 These cool designs are available on other merchandise as well like wall tackers, t-shirts etc. on their website. 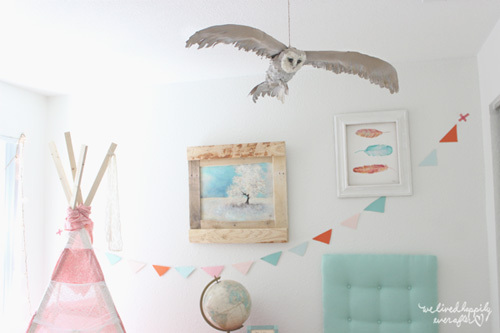 This is an amazing tutorial by Hannah the owner of the blog called "We lived happily ever" where she shares wonderful diy projects, sewing tutorials and patterns, and much more. 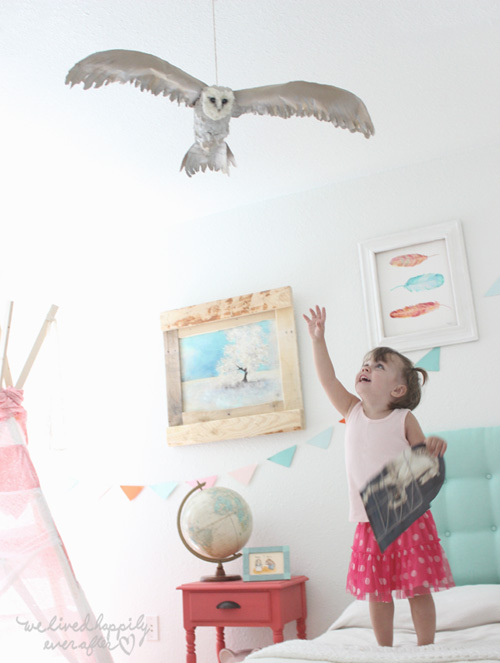 She created this lovely taxidermy paper owl for her daughter's room and shared the step by step instructions with images on her blog. 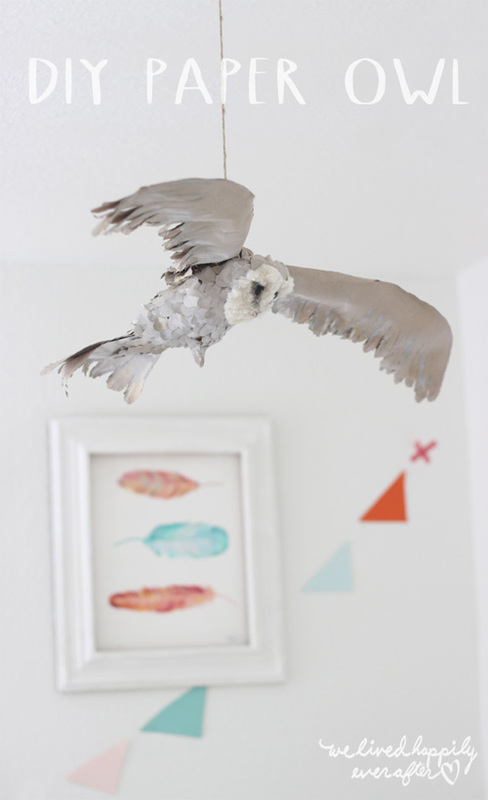 It's a simple and an easy project with which you can create a unique owl decoration for your little one's room. 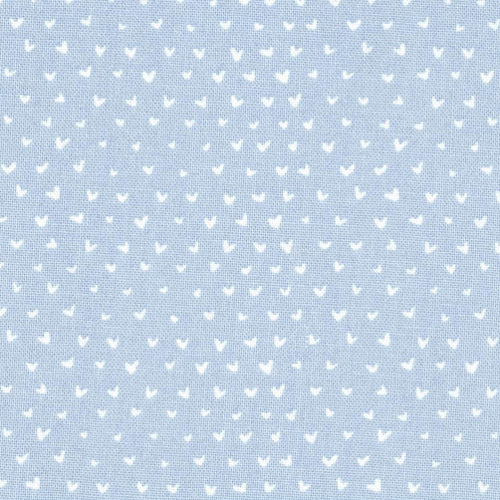 For the complete tutorial and to learn about the materials needed for the project go to Hannah's blog. 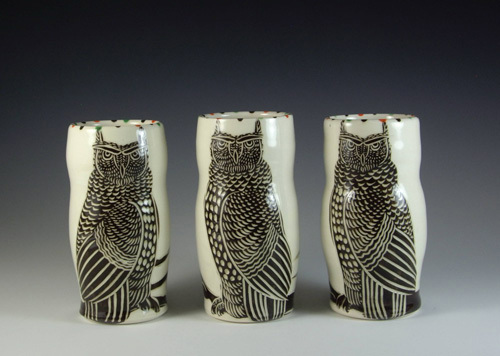 Stunning ceramics by Sue Tirrell an artist born and raised in Red Lodge, MT. 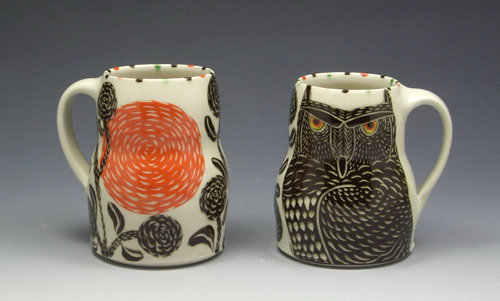 Sue Tirrell received a BFA from the New York State College of Ceramics at Alfred University in 1997. 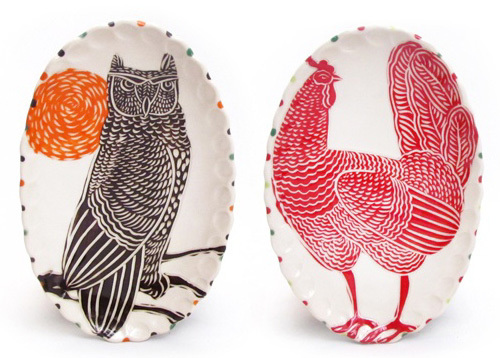 She describes her work as "folkloric pottery and sculpture with a modern sensibility." 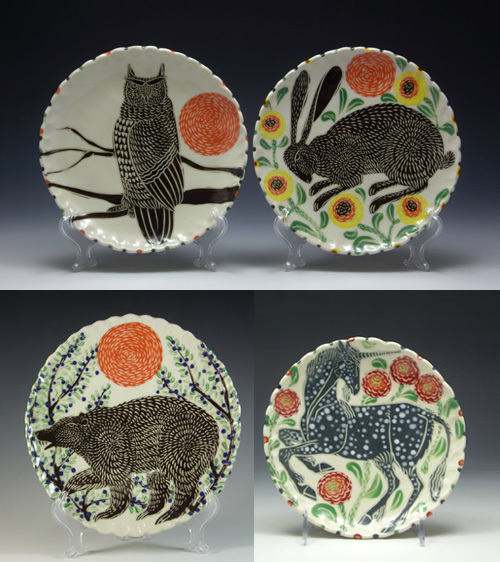 The primary subject matter in her work are creatures from the animal kingdom including owls, bears, snakes, roosters, rabbits that adorn the scalloped-edged ceramics. 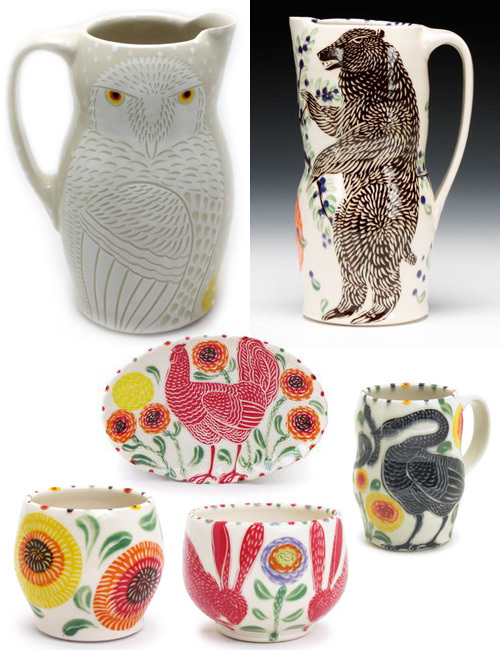 The intricate black and white drawings of the creatures have bright colored background with floral patterns which creates a striking contrast, making the images pop. 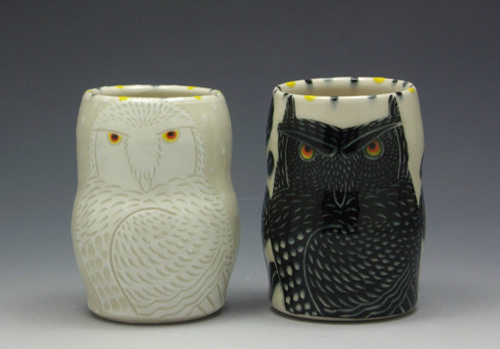 Every piece is handmade, one at a time, in her rural Montana Studio overlooking a field outside her window which is a constant source of her inspiration. "The windows in my workspace look out at ground level where chances are good that an animal - large or small, wild or domestic - will stop by for a curious visit. 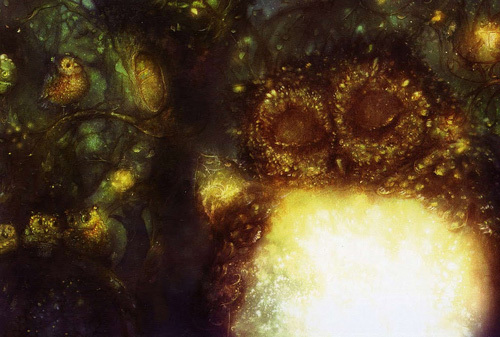 These creatures inspire and inform my work with their gentle, constant presence." 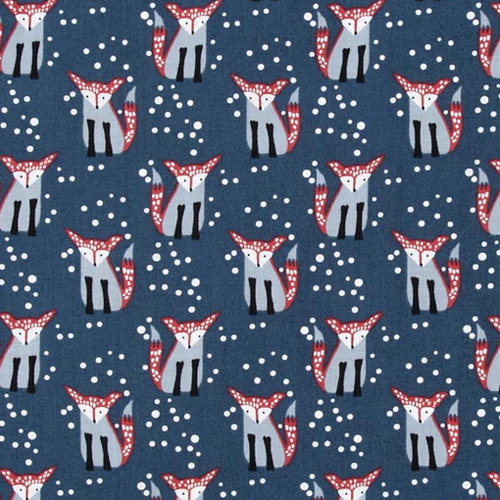 She has been a resident artist at the Archie Bray Foundation in Helena, MT; California State University, Chico; and the Custer County Art & Heritage Center in Miles City, MT (also director of education from 1998 to 2005). 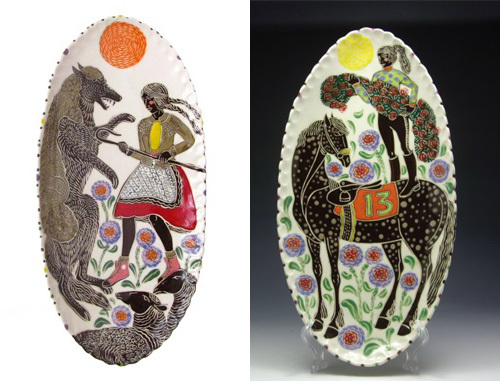 Her work is included in the public collections of the Yellowstone Art Museum in Billings, MT; the Archie Bray Foundation in Helena, MT; the Custer County Art & Heritage Center in Miles City, MT; the Montana Museum of Art & Culture in Missoula, MT; and the Nerman Museum of Contemporary Art in Overland Park, KS. 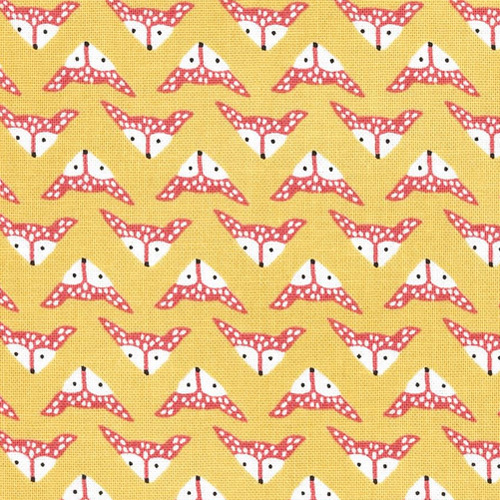 She is teaching "Surface Design and Technique" class in the beautiful hills of North Carolina at Cullowhee Mountain Arts from July 5th through 10th. For more details and to register for the course go here. 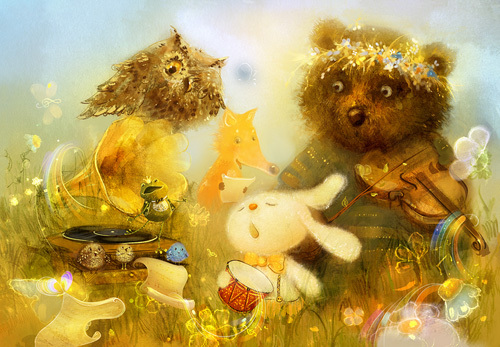 I recently discovered the work of Polina Yakovleva an illustrator based in Moscow, Russia. 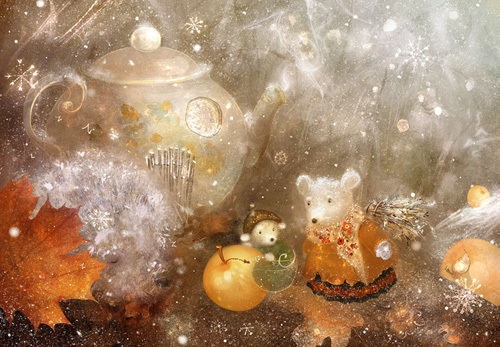 Her illustrations have both soft hues and deep dark colors that give off a really lovely dreamlike feel. 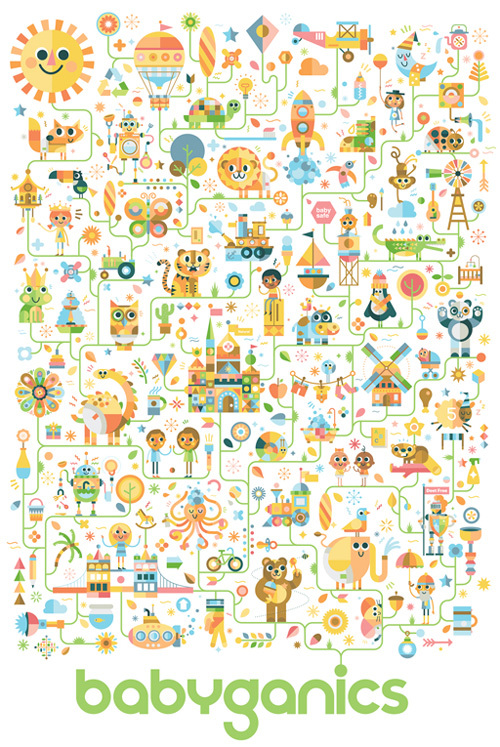 There is a lot of detail in every piece, one could spend hours looking and finding new elements every moment. 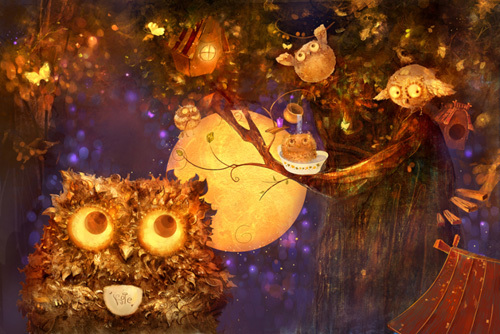 For example: the second image, which is my favorite, the owl is sitting under a quilt enjoying the company of its friends who are bust doing other activities. 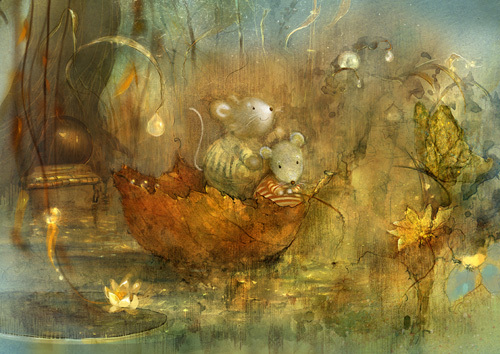 The whimsical and serene ambience in the scene seemed to come straight from a children's book. 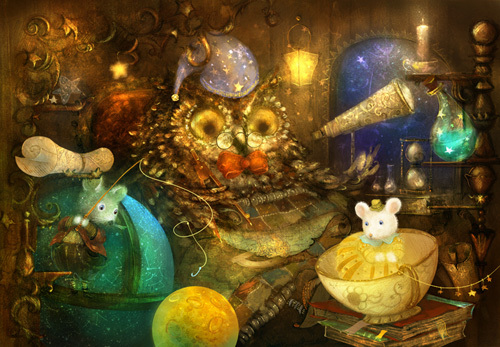 Polina's more wonderful work can be viewed on DeviantArt where she has a profile by the name of SmokePaint. 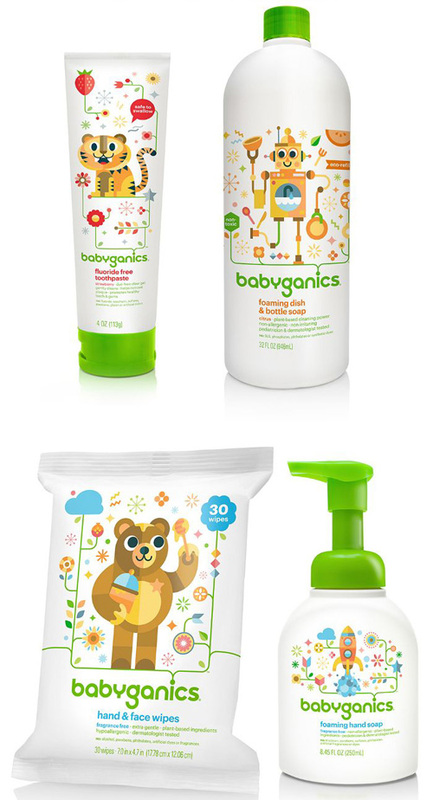 Babyganics offers an extensive range of baby-safe, eco-friendly personal care and household cleaning products that are free of phthalates and parabens but still work effectively. 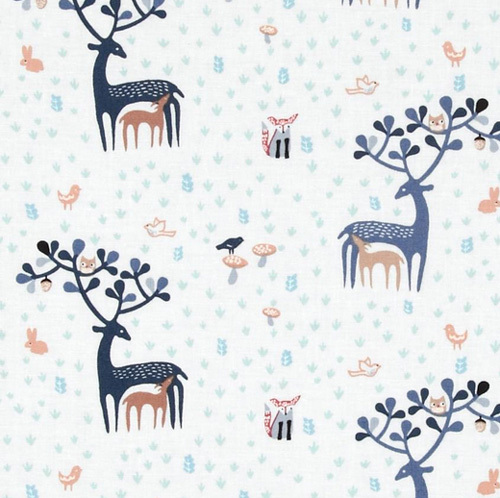 The brand has dish soap, laundry detergent , sunscreen, diapers, wipes, toothpaste, shampoo and everything else a parent may need to create a safe and a healthy world for their baby. 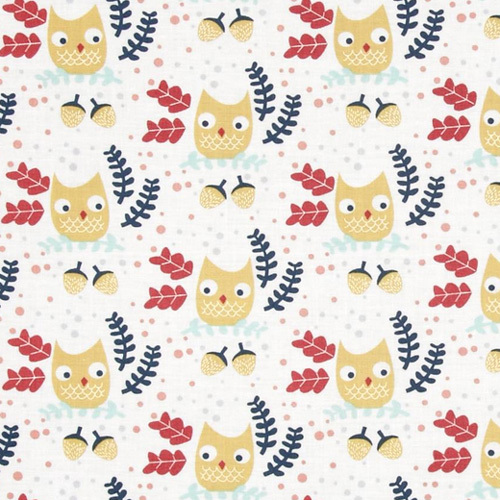 Their product design is unique and elegant featuring owl, bear, tiger, penguin, alligator, octopus, and other animals and characters as well as things that kids will recognize. 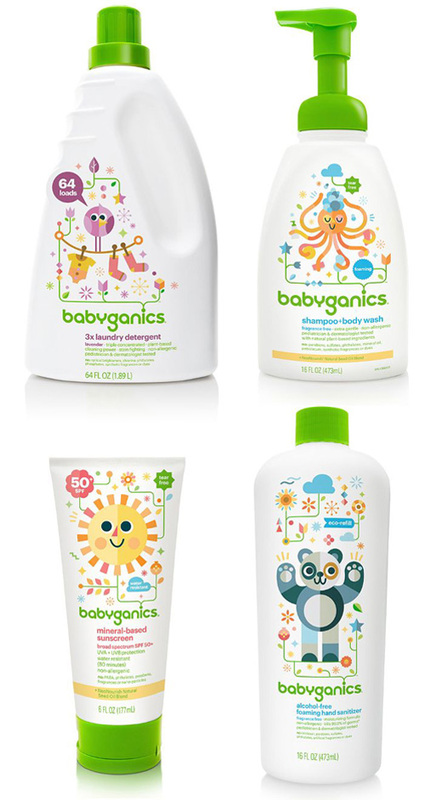 Babyganics worked with Collins to re-design their product packaging design around the brand strategy referred to as "A Baby-Safe World". 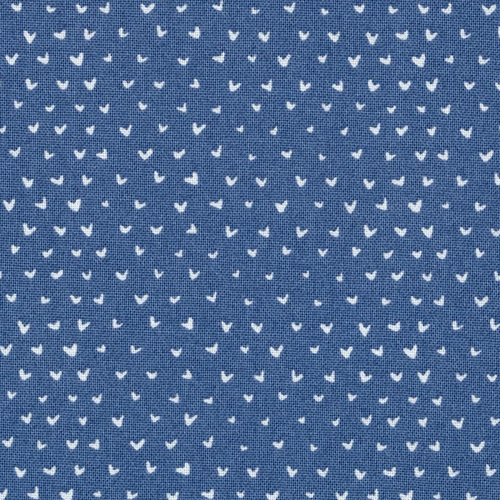 Collins share on their website the inspiration behind the design "inspired by highly graphic mid-century children’s book illustration, our new design program brought the baby-safe world to life. 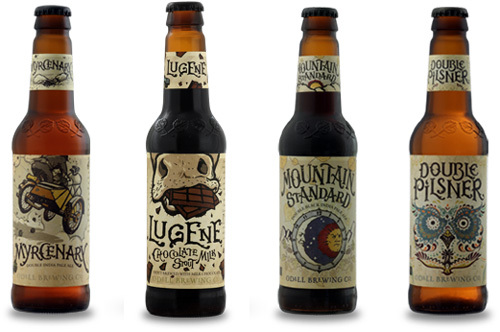 We infused our story into a brand identity system, packaging, digital experiences, and marketing and publishing efforts. That provided a flexible look and feel for its converged brand experience. We designed a character for each SKU relevant to its function: a knight at-the-ready appeared on bug repellent, sun for sunscreen and a tile-covered turtle for tub and tile cleaner." 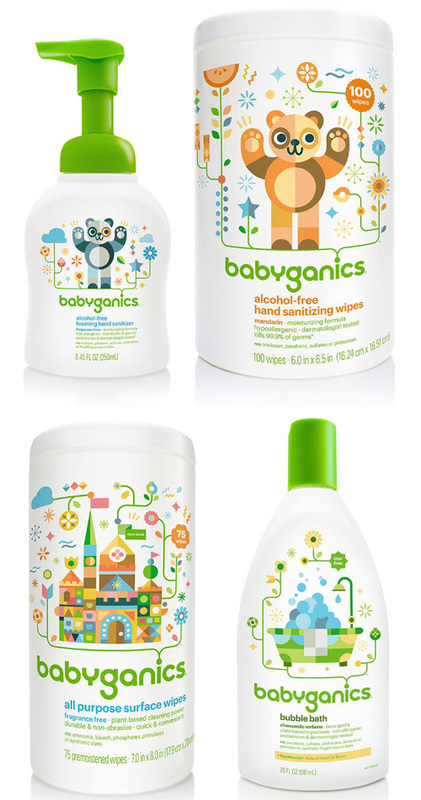 Babyganics was one of the Finalists for 2014 International Package Design Awards for Innovations in Sustainable Packaging. 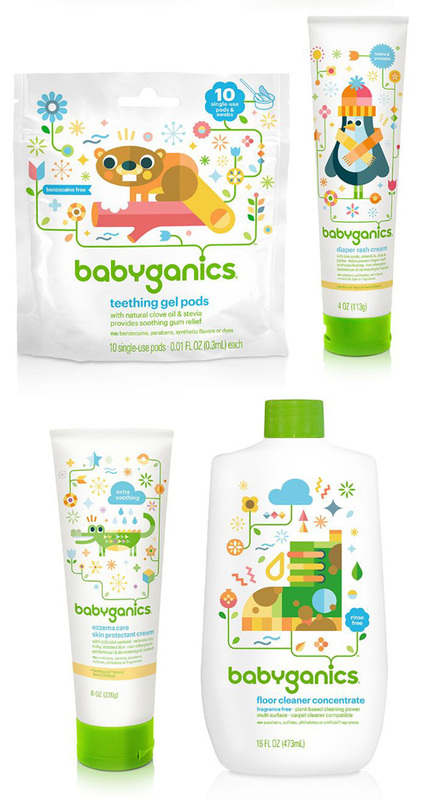 You can find the products shown above and other products by Babyganics here. 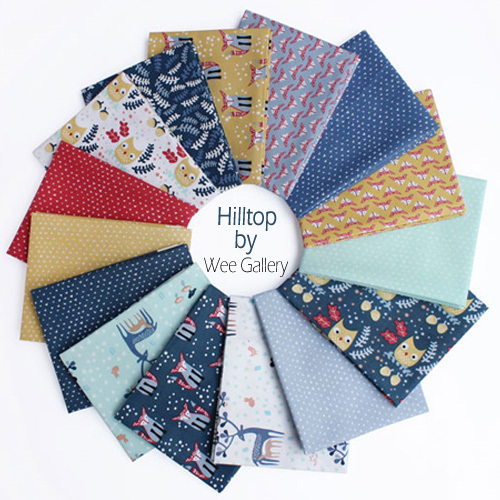 Hilltop is a brand new Spring 2015 fabric collection designed by Wee Gallery for Dear Stella a New York based fabric brand with modern style. 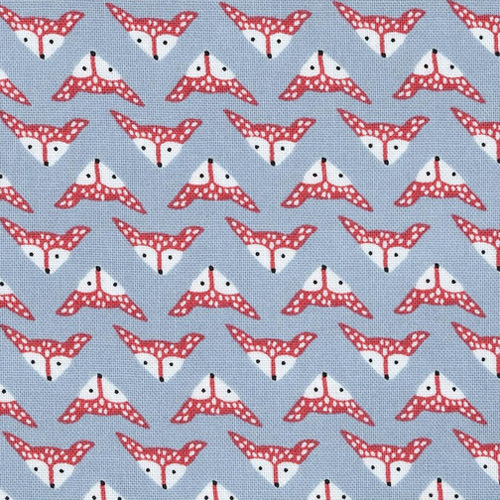 The fabric collection features adorable creatures - owls, little foxes and deer in a fresh palette of mint, navy, red, and gold. 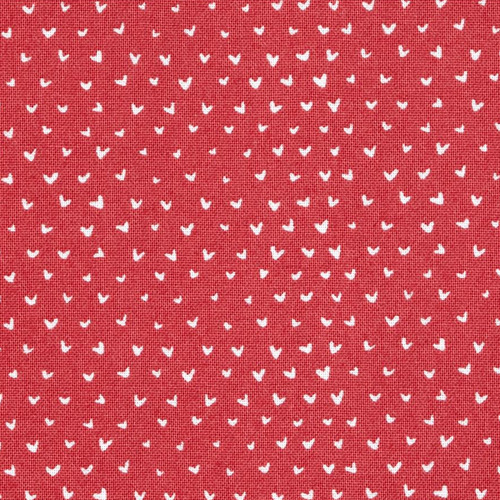 The cotton print fabric is perfect for quilting, kids apparel or home fabric projects. 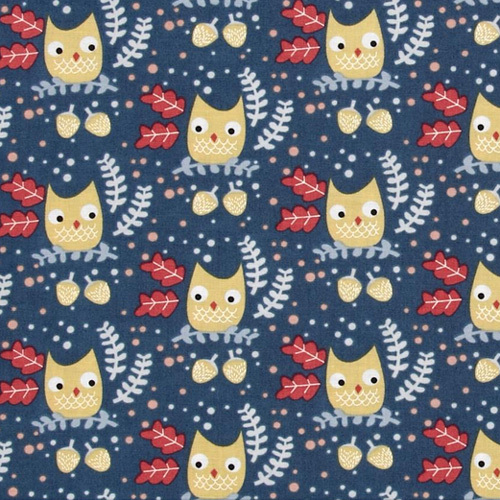 How cute are those foxes and owls! 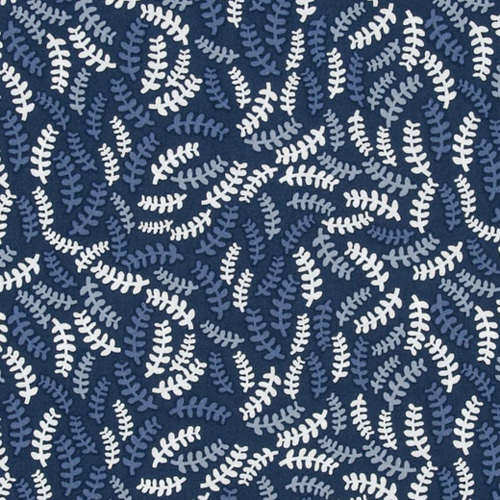 You can order the fabric of your liking online from here.